I'm a father and professional amateur who enjoys the company of all creatures, great and small. 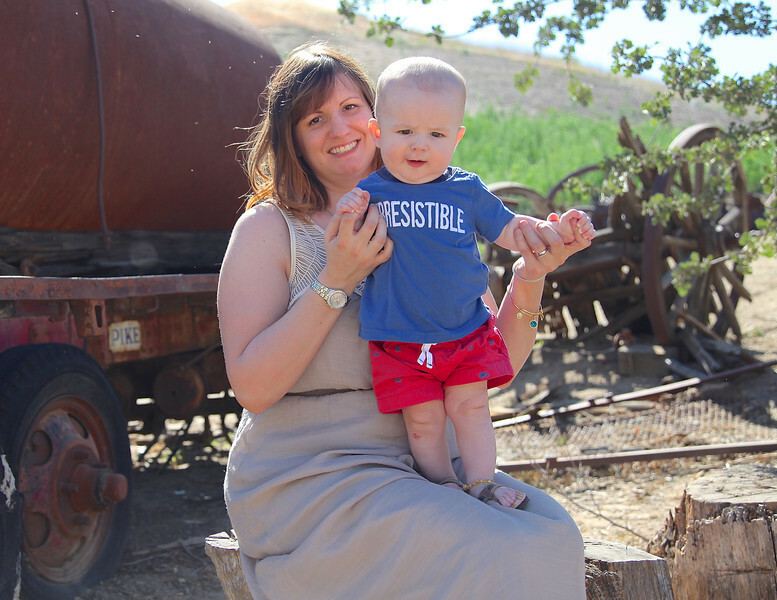 We recently took some family photos in Mentryville here in Santa Clarita. Hey, man, that’s a great picture, but I didn’t see a link to a gallery. Are there any more pictures you’re going to share with us?